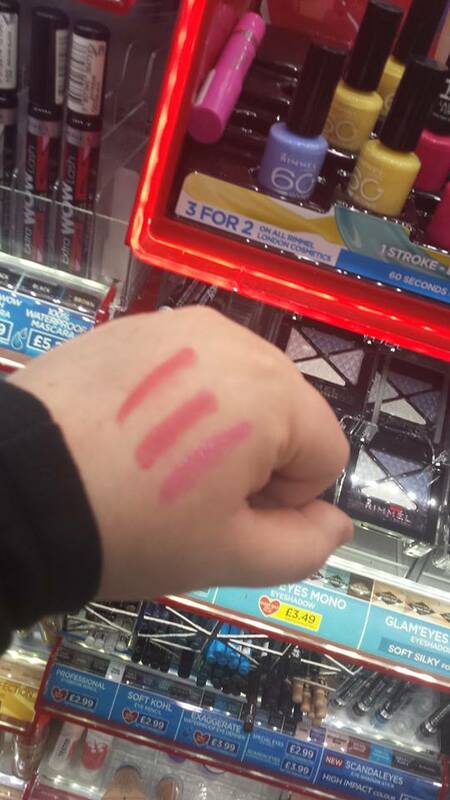 Call them what you will, these chubby lipstick pencil things are all the range at the moment. I have a Clinique one which I’m very fond of because it’s chock-full of moisture. However since moving house I haven’t been able to find the make-up bag I take out with me and, more than once, I’ve had to dash to the shops for an emergency lipstick for a quick fix. I love a brightly coloured lipstick and find that intense colours can lift your face. 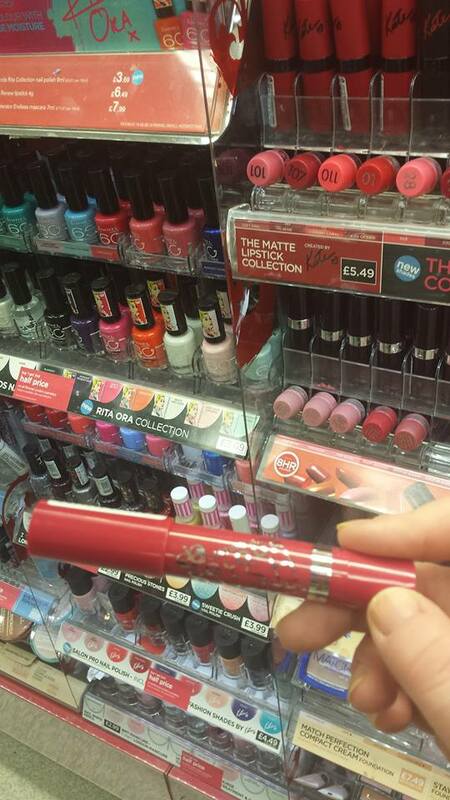 I dashed into Superdrug a little while ago and came out with one of these. 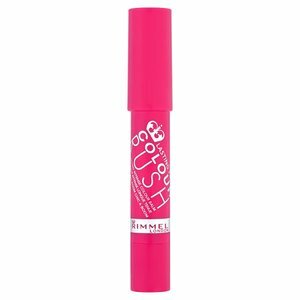 This is the Colour Rush Lip Colour from Rimmel and I am absolutely sold. These wonderful little pencils give and intense pop of colour and their staying power is amazing. I find my little pencil – All You Need Is Pink – is still very much in evidence by lunchtime, even I’ve had multiple cups of coffee. They come in about 18 different colours so there’s something for everyone and they certainly don’t try your lips out. Always a bonus. These lovely pencils are available everywhere. I got mine in Superdrug for £6 but at the moment there are lots of 3 for 2 or buy one get one half price deals on so it’s the perfect time to stock up.